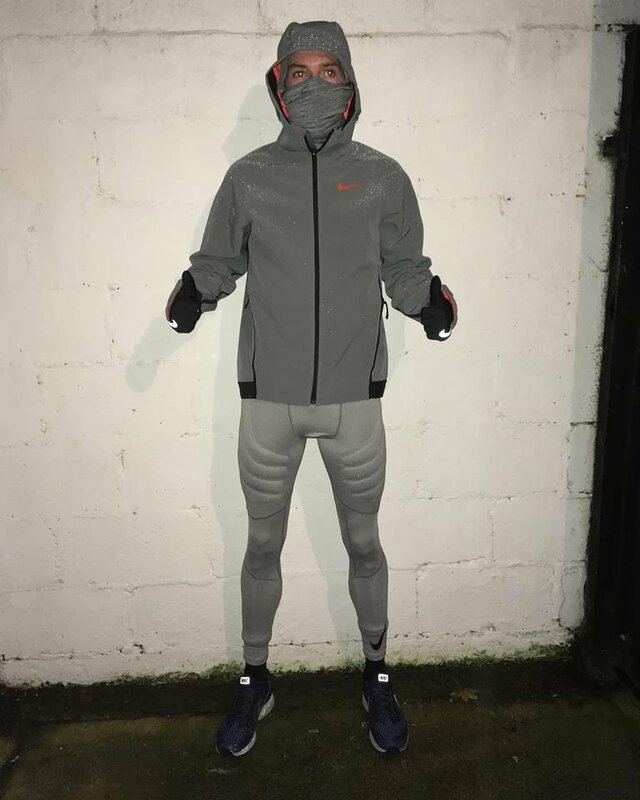 The inaugural Antarctic Mile was completed today where Kilcock man Paul Robinson ran an astounding 4:17.9 mins on the snow and in temperatures of -20 C (-4 F). This is definitely the fastest mile ever run in the Antarctic and is incredible considering the underfoot conditions and temperatures. paul is a 3.54.77 min miler and finished in 4th place in the 2014 European Championships. He’s returning to form now after a couple of injury-ridden seasons and this run indicates that the forthcoming season could see him return to his best.